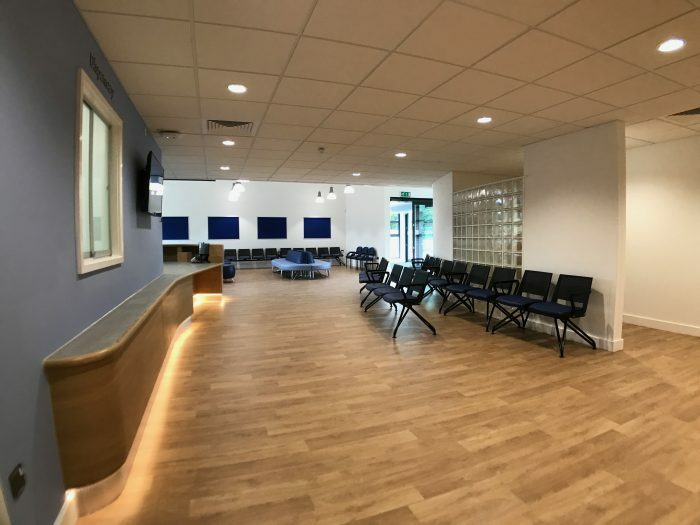 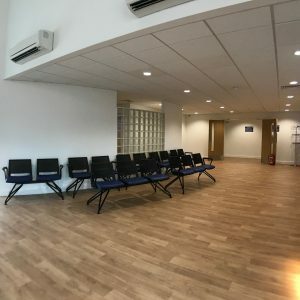 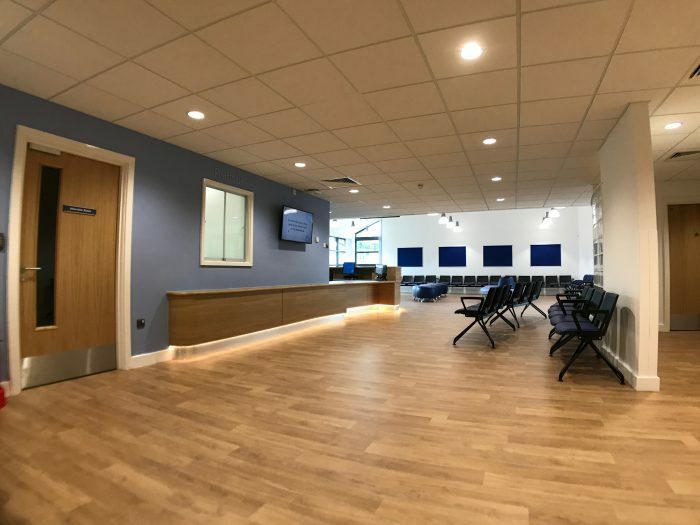 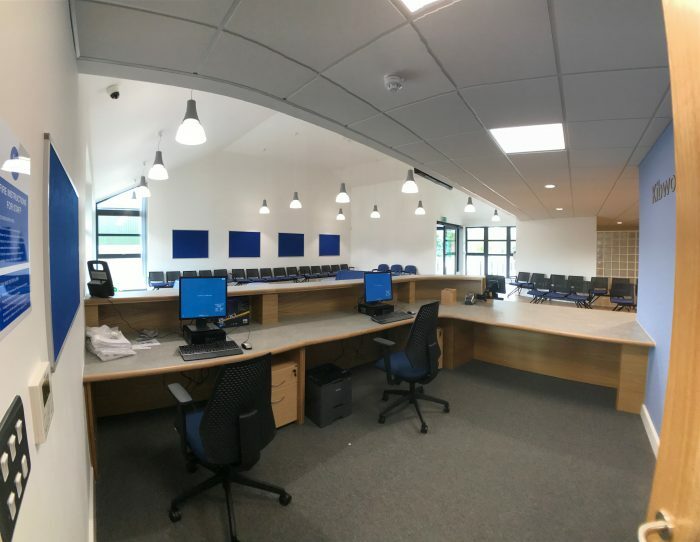 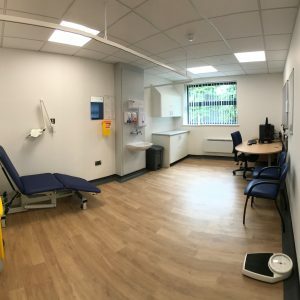 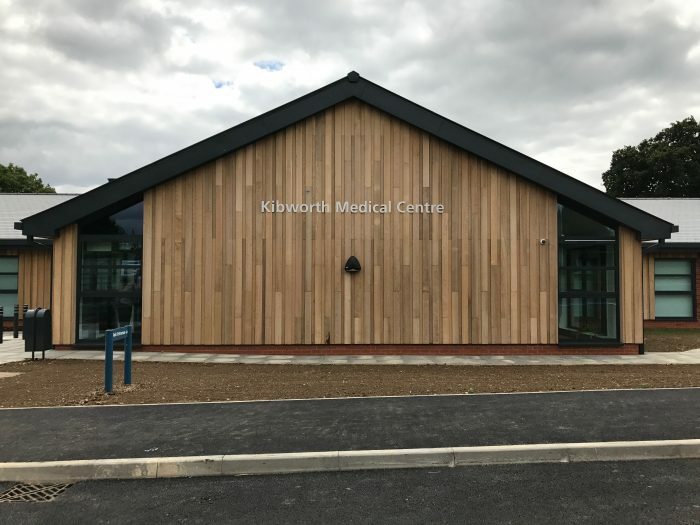 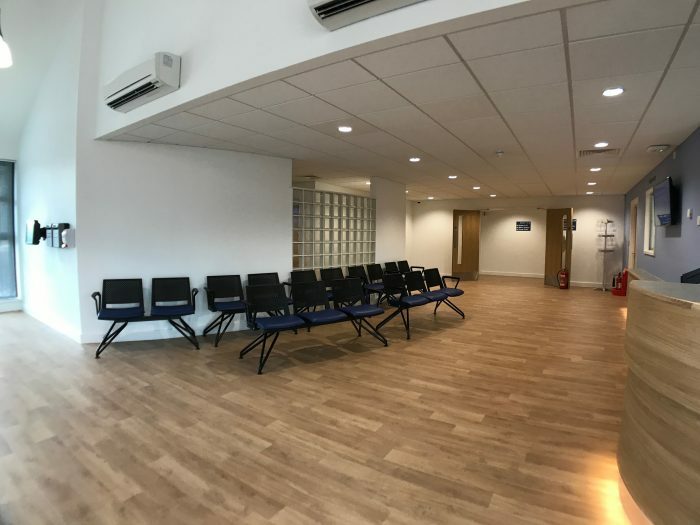 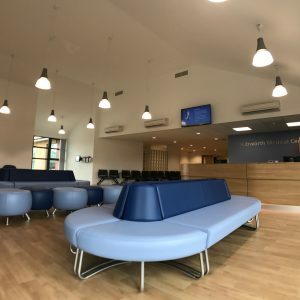 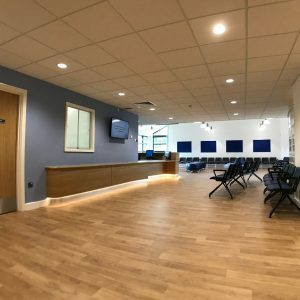 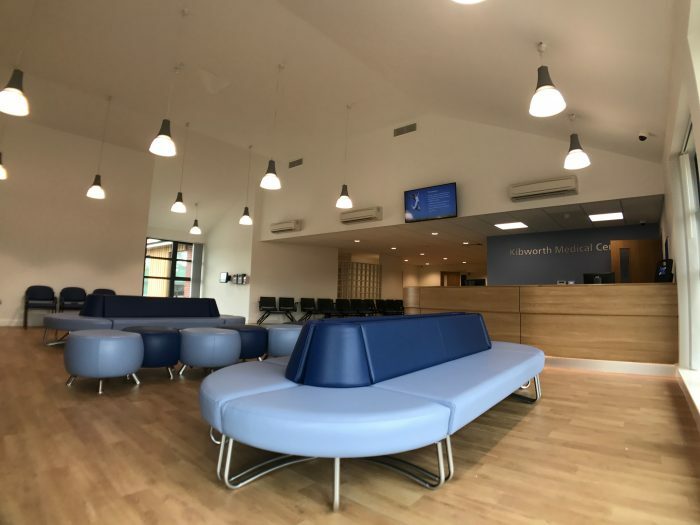 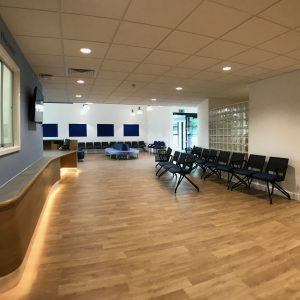 The new state-of-the-art medical centre has now been completed for Kibworth Health Centre, in Leicestershire. 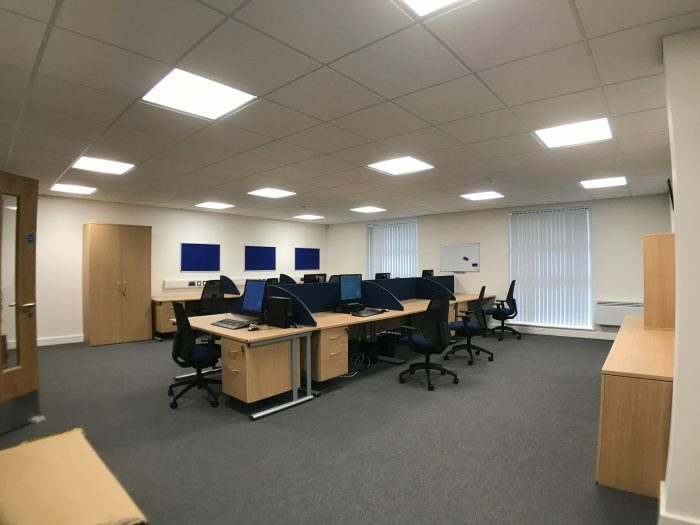 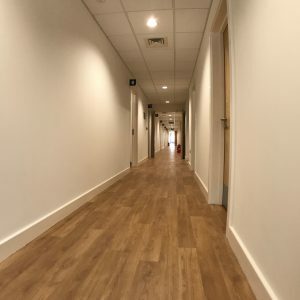 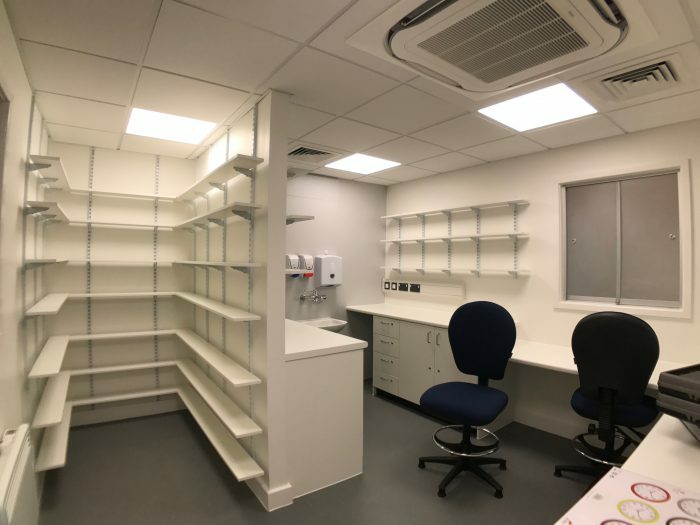 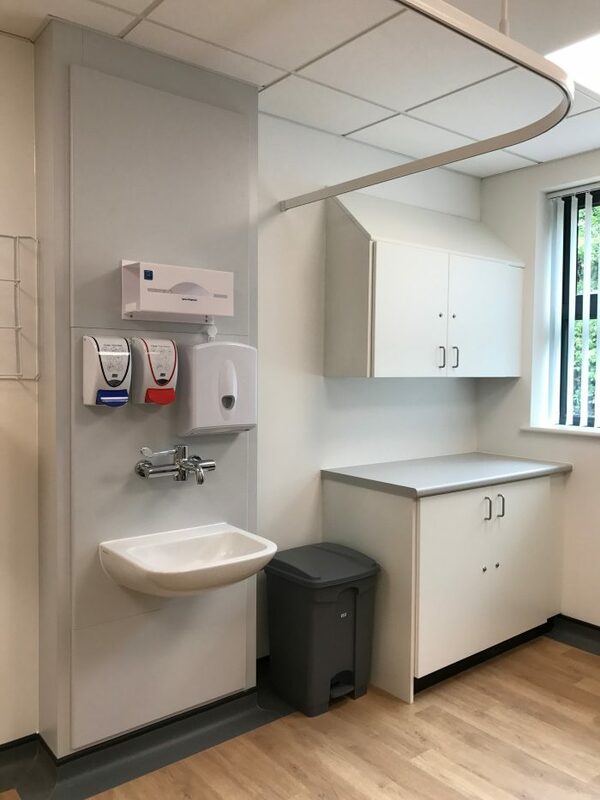 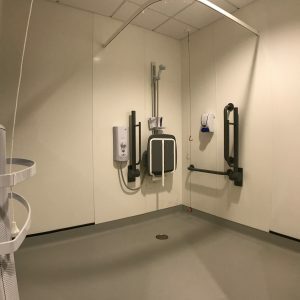 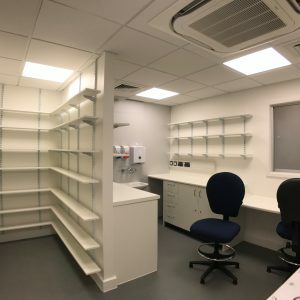 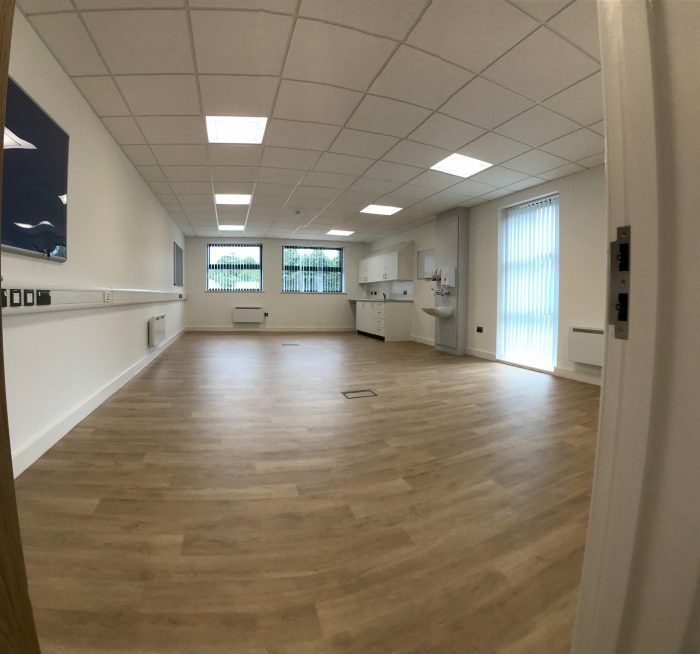 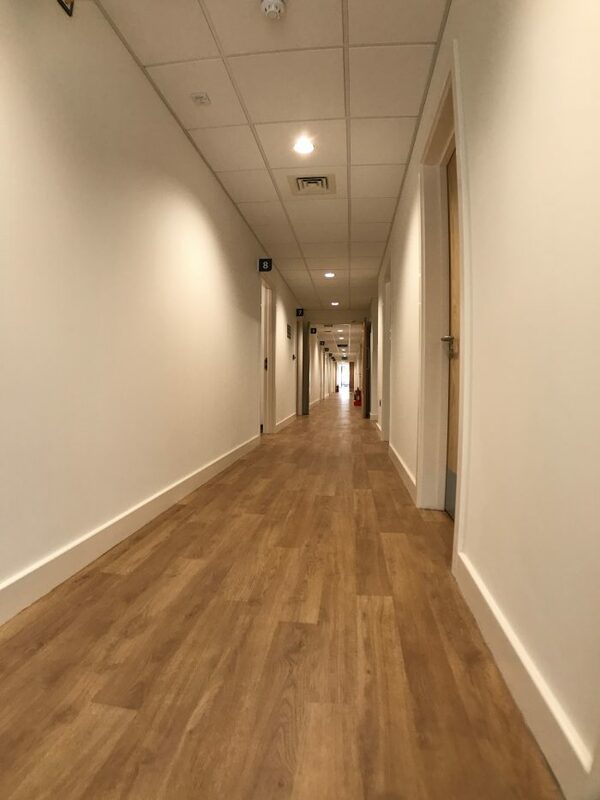 Following a long and sometimes challenging Planning Approval process, the new facility was handed over to developer Matrix Medical (http://www.matrixmedical.co.uk/medical/about/) and tenants Dr Choudhury & Partners on Monday 10th of July. 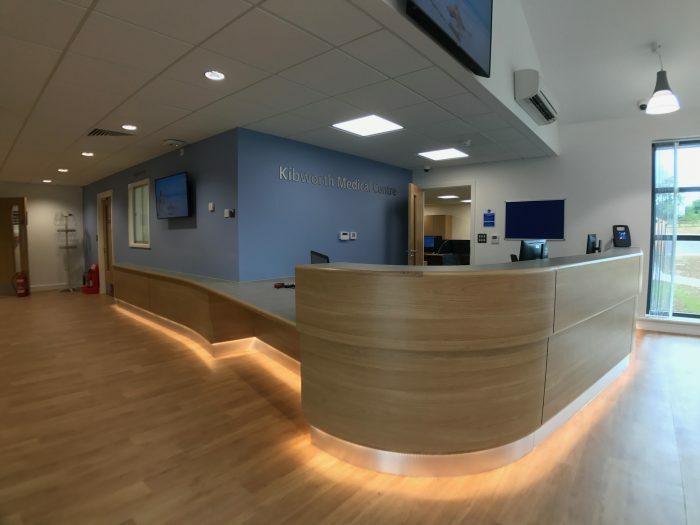 The new building on Smeeton Road, Kibworth replaces an existing very outdated facility and provides the practice with much needed additional specialist clinical activity spaces including a new minor operations and treatment suites, that are compliant with prevailing legislation and best practice, form which to deliver an expanded service. 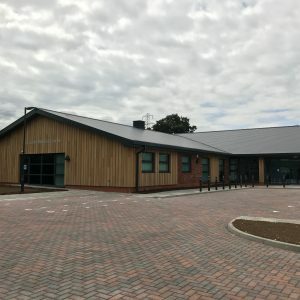 Originally designed by Stringer + Jones Architects (http://stringerjones.com), brp architects were engaged by Greswolde Construction Ltd (http://www.greswoldeconstruction.com/health) to develop the full construction information package and assist with the successfully delivery of the new building alongside the other consultants. 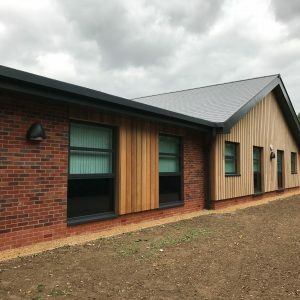 The new building is situated on the outskirts of Kibworth on land previously owned by Beaufield Farm, with this rural, agricultural setting strongly influencing the form and material palette. 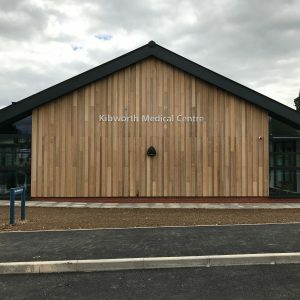 The agricultural theme runs through the design with the building being clad in specially treated vertical timber cladding to most parts with red brickwork panels which is evident in the local area. 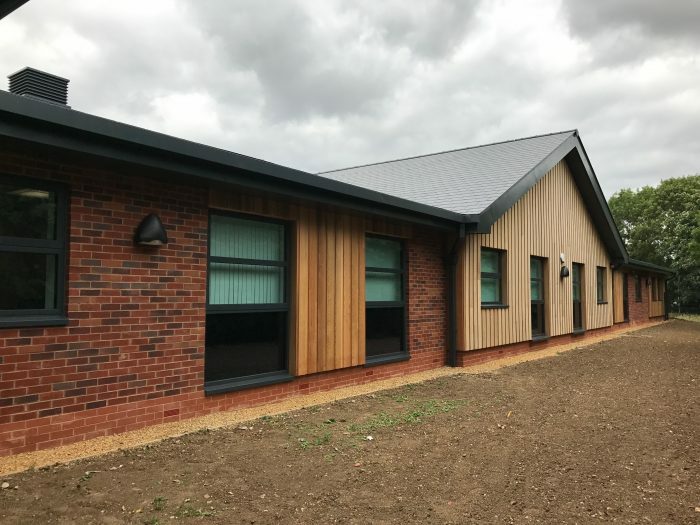 The eastern gable facing Smeeton Road includes a large area of glazing to replicate the aesthetic of an infilled door of a converted barn which is also echoed in the full height main entrance and Waiting Room space. 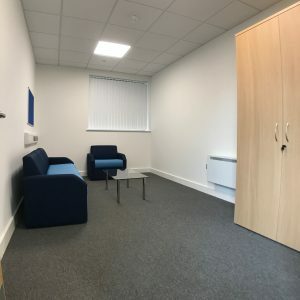 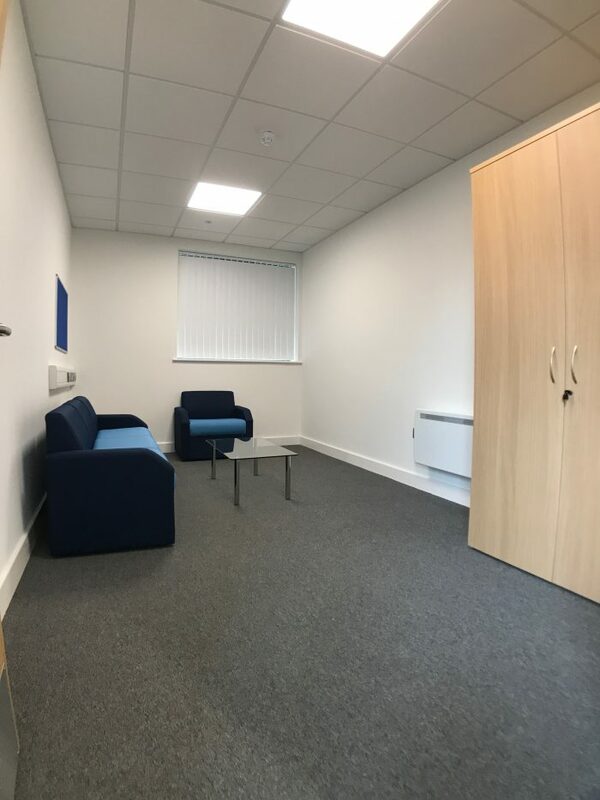 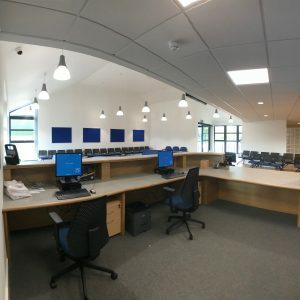 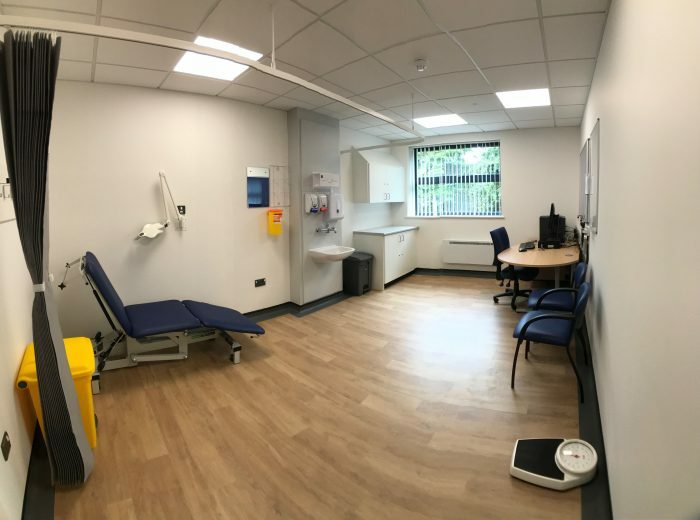 The new facility comprises nine new Consulting Rooms, a new Treatment and Minor Operations Suite, Group Room for community groups and meetings and associated modern staff facilities and administration accommodation along with a Dispensary offering additional and enhanced services already provided by the existing building. 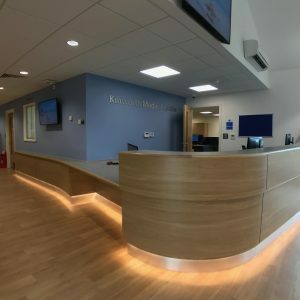 “BRP Architects put me at ease about the project. 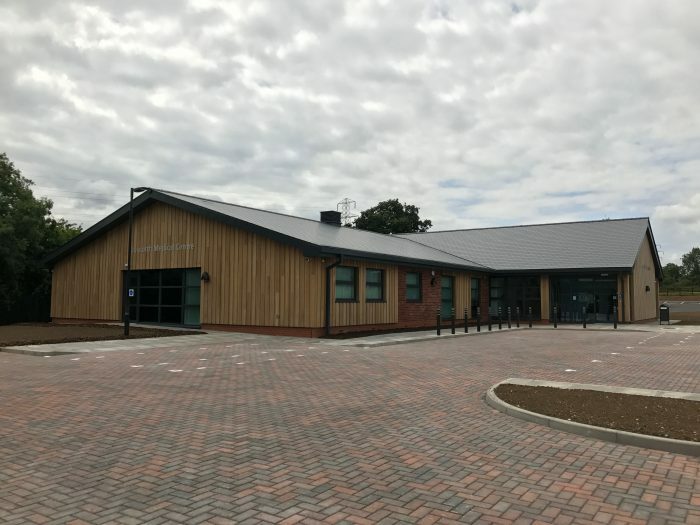 It was really useful having BRP located just a few miles away in Market Harborough. 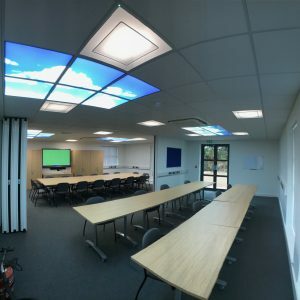 There were many times when I had queries and it was really useful to be able to pop and meet them to discuss various ideas. 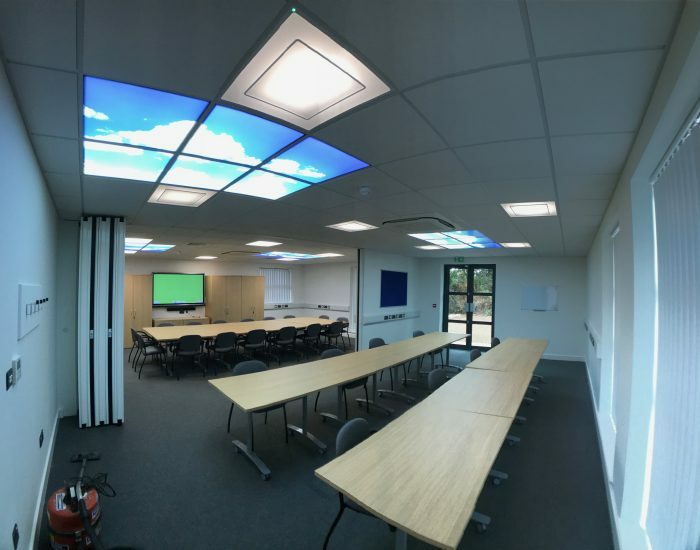 It was particularly useful when the first finishing samples arrived as I could go and see them and discuss with BRP. 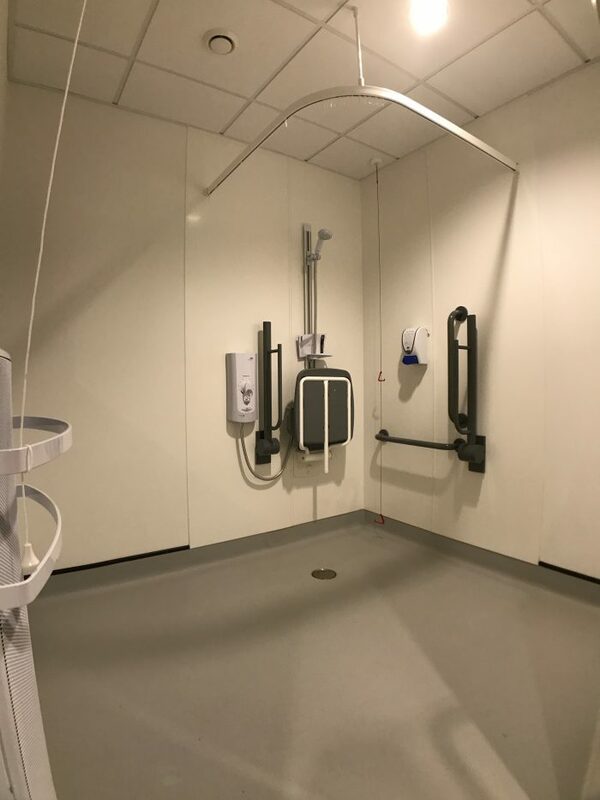 “BRP were very knowledgeable about what had been used in other similar projects and what had worked well and what had not worked so well. 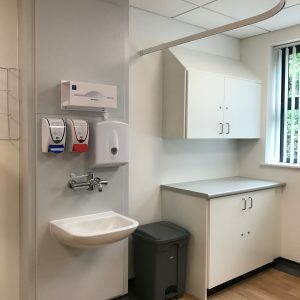 It was always really helpful advice. 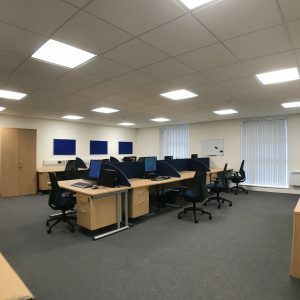 “I am really grateful for the help and support we received from BRP and from Lee, the whole process has been straightforward and stress was definitely alleviated by having such a great, professional team. 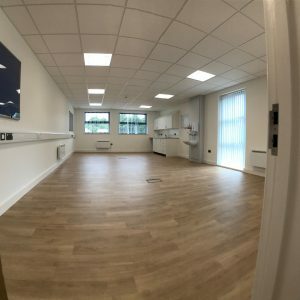 We wish the practice every success in the new facility.